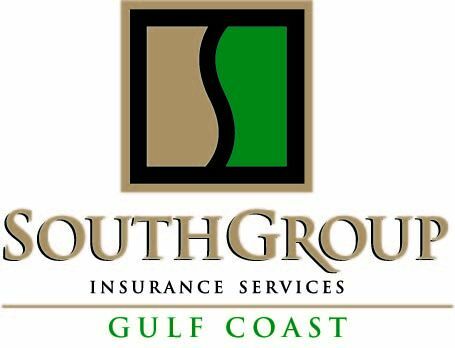 SouthGroup Gulf Coast - Your Trusted Choice: Who Needs Uninsured Motorist Coverage? Who Needs Uninsured Motorist Coverage? Every state, including Mississippi, requires drivers to carry a minimum standard of liability coverage. We all know that not everyone on the road has this mandatory coverage, however. In the Magnolia State, more people ignore this statute than in any other region. Some reports, according to the Wall Street Journal, indicate as many as 28 percent of Mississippi motorists are uninsured. That’s more than double the national average and indicates two in six drivers on the road do not carry insurance. When you are involved in a collision with an uninsured motorist, this type of coverage can significantly help. Even though the other driver may be at fault, this coverage can help pay for treating your injuries and can sometimes even help repair your damaged vehicle. Without insurance, the other driver may still be responsible for these costs, but securing their payment would involve attorney fees and taking them to court. More commonly, this type of insurance can help even if the other driver has insurance. Unfortunately, Mississippi’s minimum standards of liability coverage have not been updated in decades. What may have been sufficient coverage 20 years ago is no longer adequate to cover the rising cost of medical care. These days, if a motorist only carries the bare minimum to meet state regulations, chances are very likely that he or she is underinsured. If you are involved in a collision with an underinsured driver, their policy is typically not nearly enough to cover the cost of you or your passengers’ injuries, not to mention any damages. By carrying this type of coverage yourself, you can avoid the added expense of such accidents. Everyone can benefit from carrying uninsured/underinsured motorist coverage, but it can especially protect drivers in Mississippi where driving without insurance is so common. Just how much coverage you need depends on a few details. The limits for this coverage can range from $25,000 up to $1 million. Some insurance providers require the amount to be equal to your bodily injury liability limit, while others have fewer restrictions. Our agents can answer any questions you may have about your uninsured/underinsured motorist coverage. We will help identify your auto insurance needs, suggest coverage options, and also assist you in finding a number of quotes from a variety of providers with which to compare. Contact a SouthGroup member agent near you to find out how you can obtain the best auto insurance coverage at the most affordable rates.